My little cousin Mudskipper is a showoff. HEY SKIP, CUT IT OUT! He is actually very cute, but since he already has the cute baby act monopoly for brownie points, I don’t think he should be trying so hard to do tricks, too. Check him out and let me know what you think. 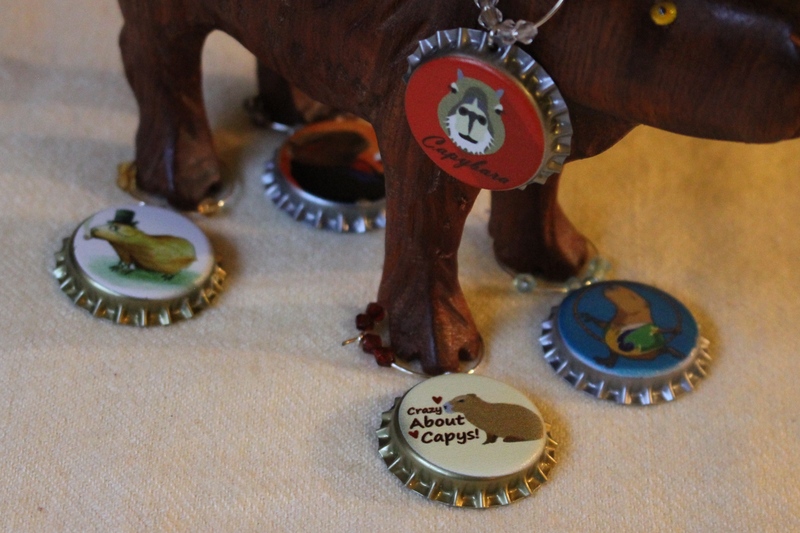 My First Tricks « Capybara Madness.